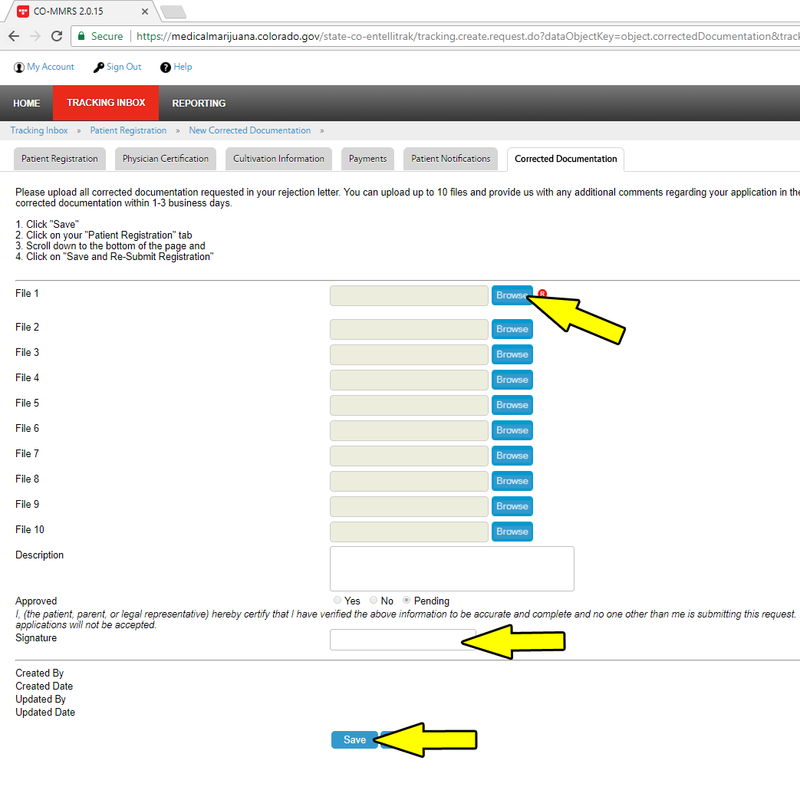 My application is Awaiting Correction – what now? MMJ Doctors Colorado Springs > Blog > Medical Alternatives MMJ Blog > My application is Awaiting Correction – what now? 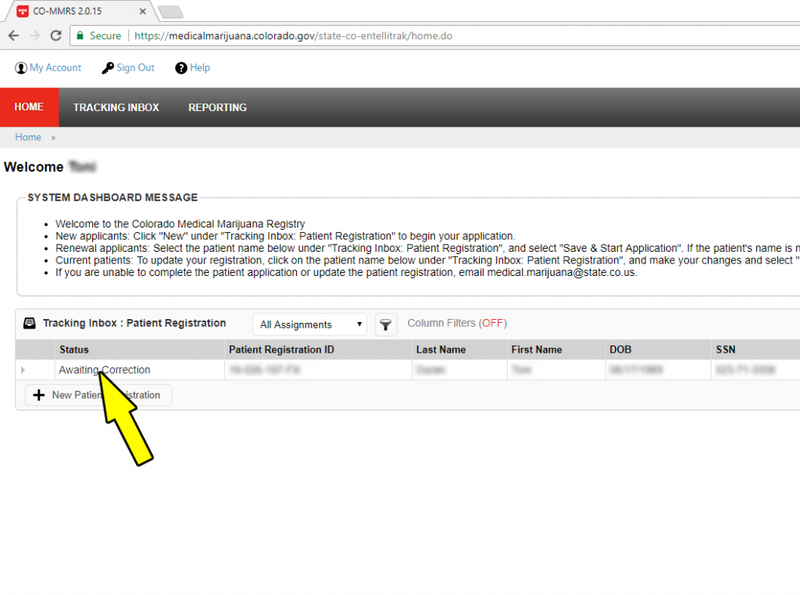 One of the reasons the CDPHE may not have been able to approve your medical marijuana card is that your Colorado ID may not have been successfully uploaded or was missing from your application. Below are the steps you need to take to correct this. After you have successfully completed these steps, your application should then be in “Pending Staff Review” status. If you do still run into problems, please email hello@medicalalternativesclinics.com or call us (719) 246-0393. 2. 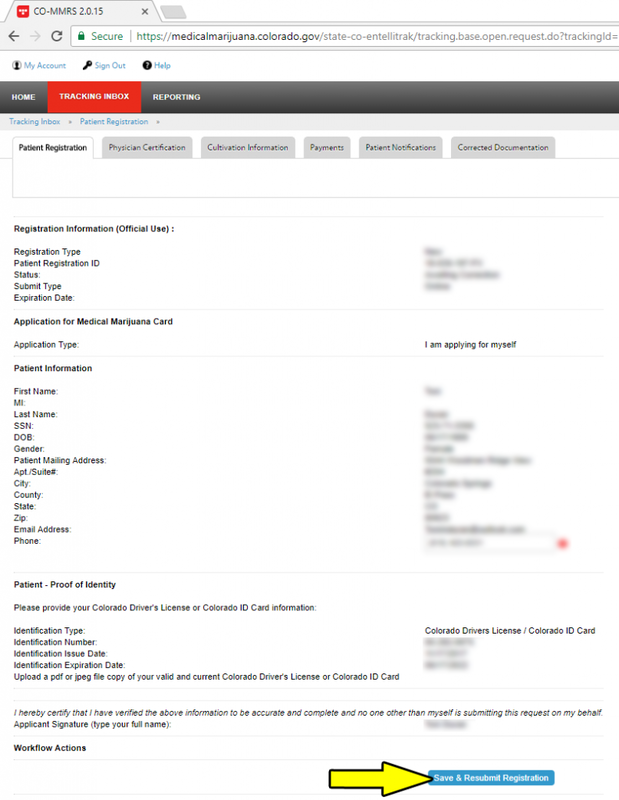 Click on the Patient Notifications tab and open the notice about what type of correction is required. 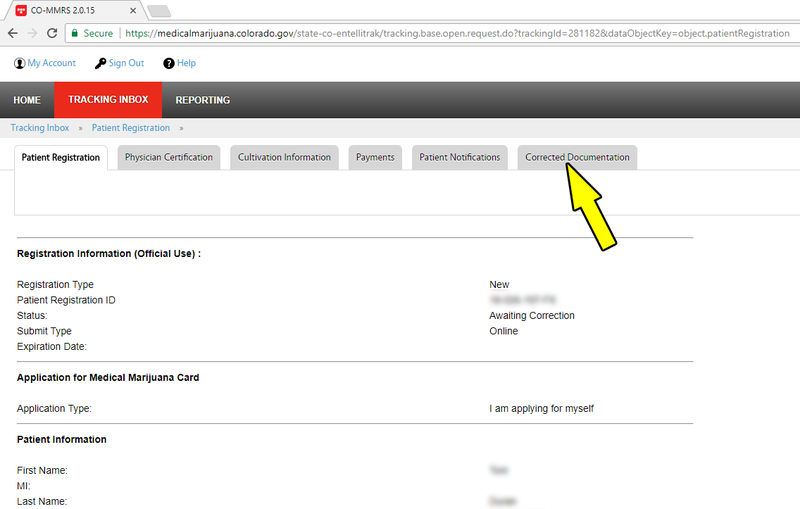 Some common examples are, you are ID was blurry or cut off, or the state needs a picture of your Social Security Card. 5. 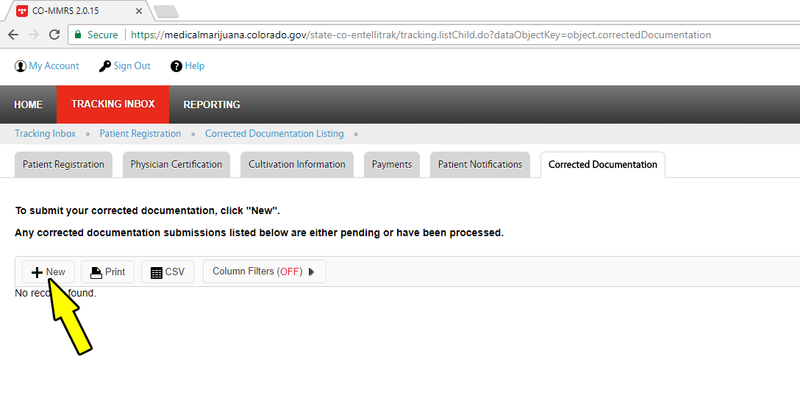 Click on the Browse button and select the requested document (for example, a picture of your ID or SS card). Next, enter your signature, and then hit Save at the bottom of the page.